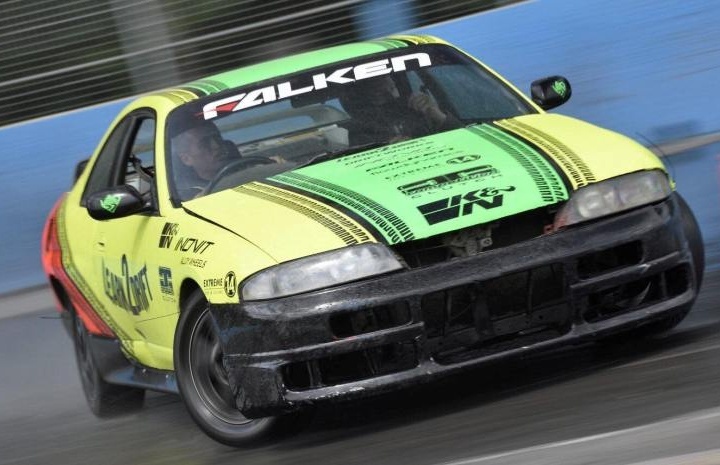 Drifting - controlling a car while it slides sideways at high speed - is a high-octane, high-skill and totally unique motorsport that is challenging while still being extremely fun ... and here at Experience Days we have a whole range of awesome drifting activities to get involved with. 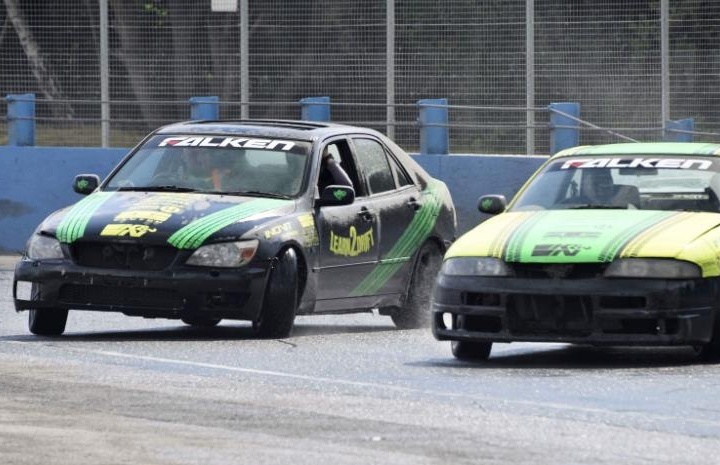 From drifting experiences at iconic tracks to drifting taster sessions for those who have never tried it before, there is something for everyone here. Put your nerves to the test and your foot to the floor and try one of these incredibly fast-paced and exhilarating driving activities today! 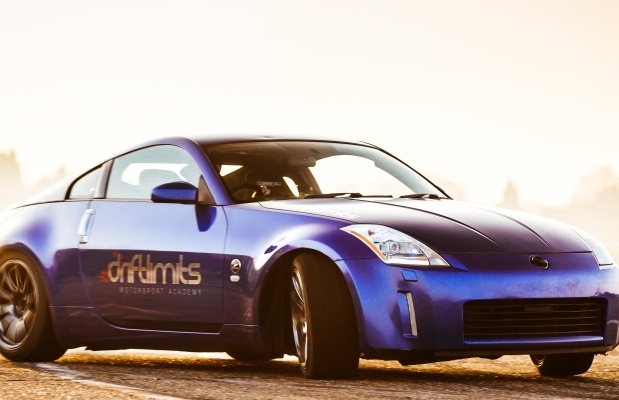 Get behind the wheel of a track-prepared Nissan 350Z for a 20-lap drifting experience! 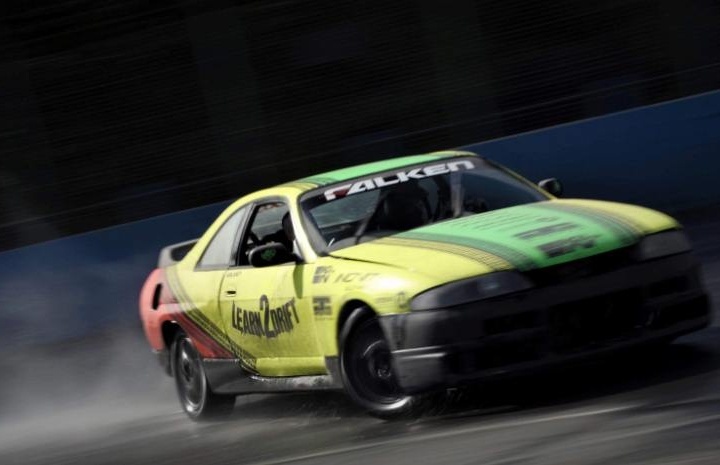 Enjoy a thrilling passenger ride in a Nissan 350 for four whole laps with a pro drifter. 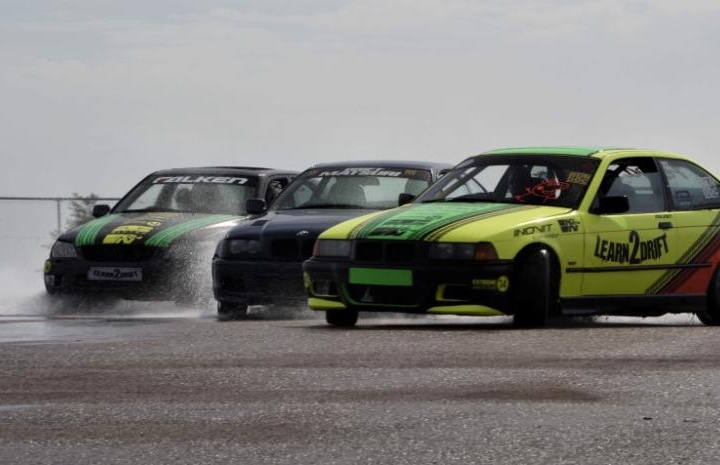 If you have never tried drifting before, then the Taster Drifting Experience in Hertfordshire is ideal. This superb two hour session will teach you all you need to know about the coolest driving style there is. At a highly regarded motorsport academy just an hour from London's city centre, you will be working with expert instructors and getting behind the wheel of a track-prepared Mazda MX-5. 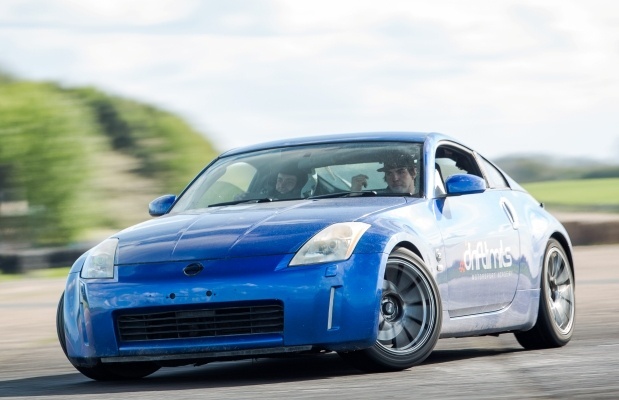 With such expert tuition you will be amazed at how quickly you progress throughout the day, and you'll soon get to grips with drifting techniques including powersliding and oversteering!